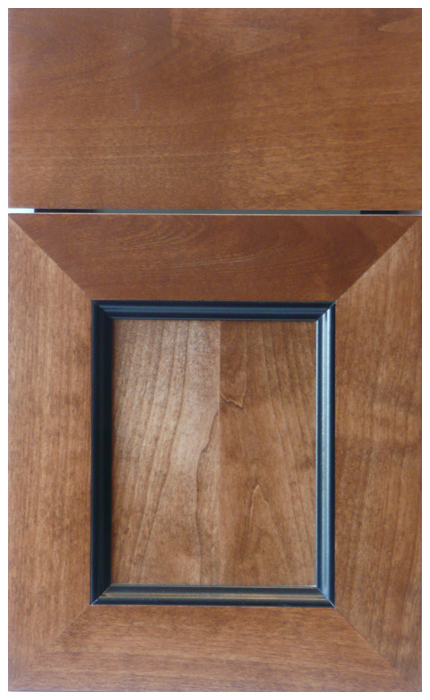 Doors are one of the most important decisions you will have to make during the design process. 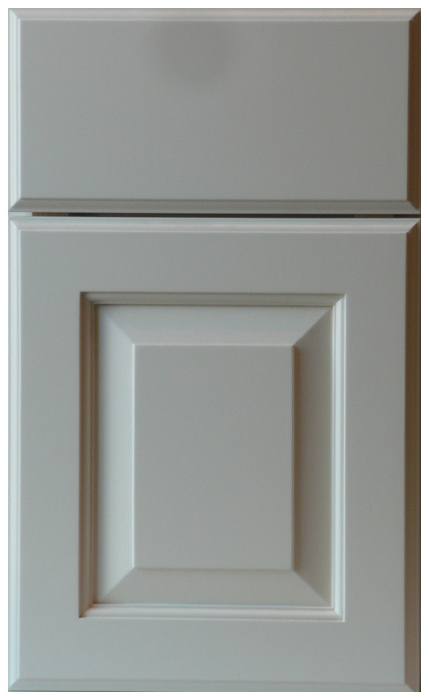 We will help make this process easier by showing you our large selection of door samples and colors. 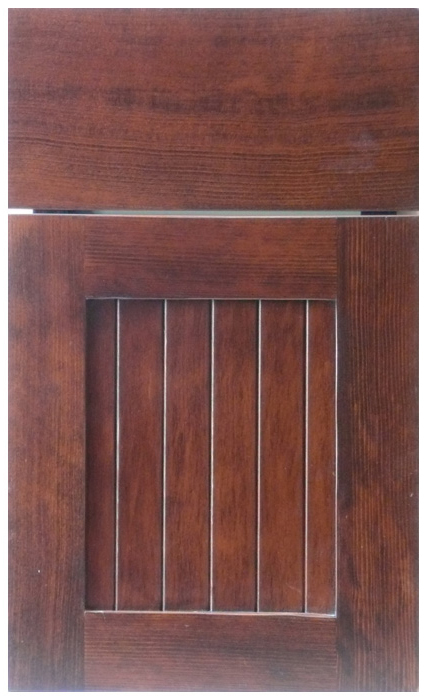 Whether it’s a clear finish, wood stain or painted finish being applied to your door it’s guaranteed to be a quality product that will reflect the style of your home. 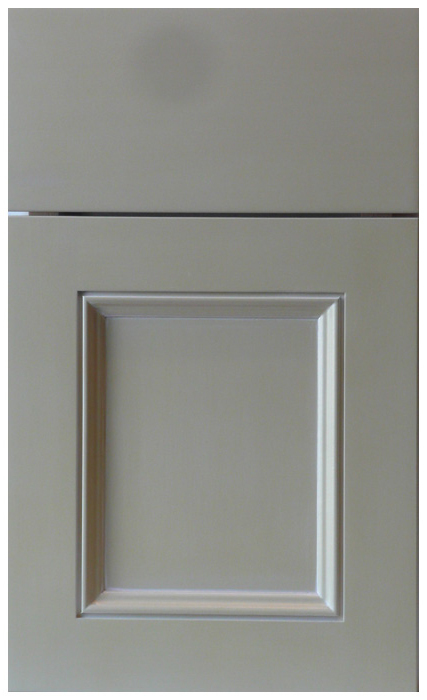 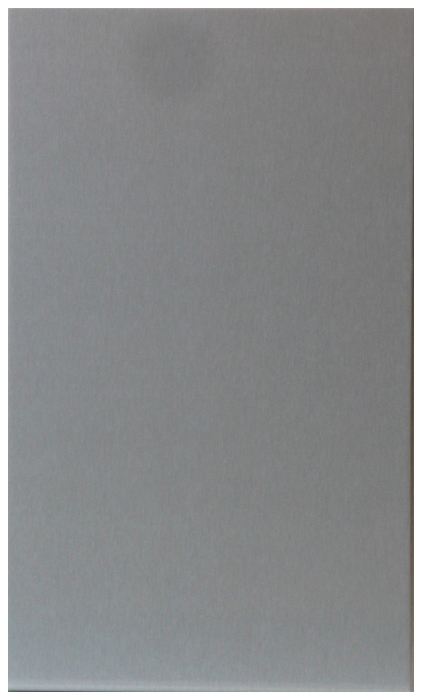 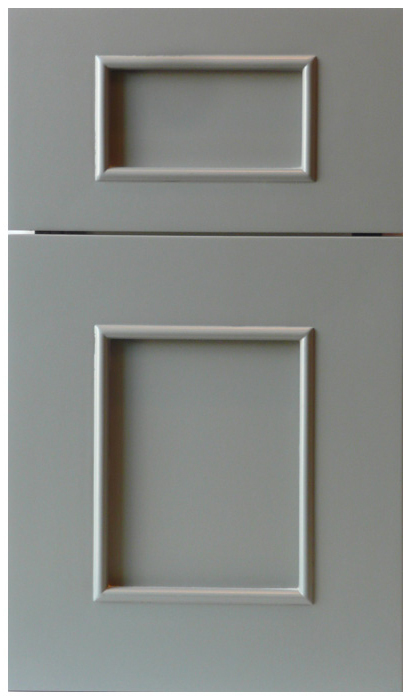 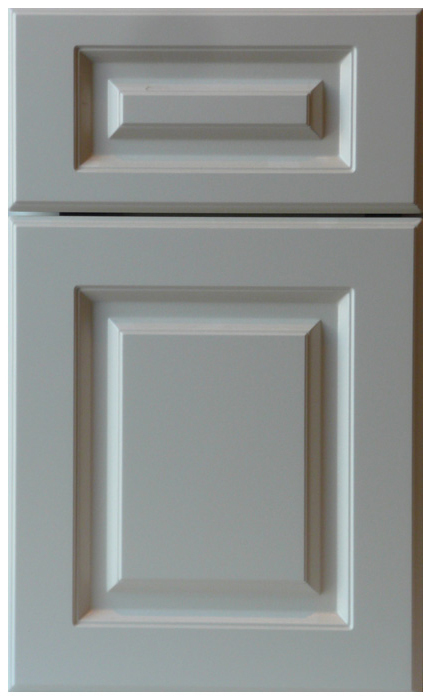 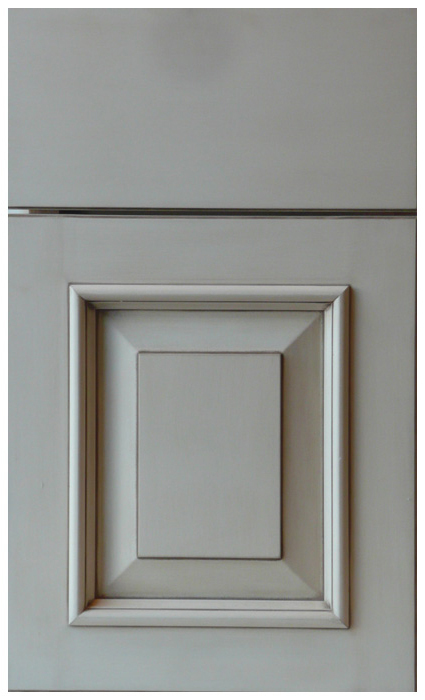 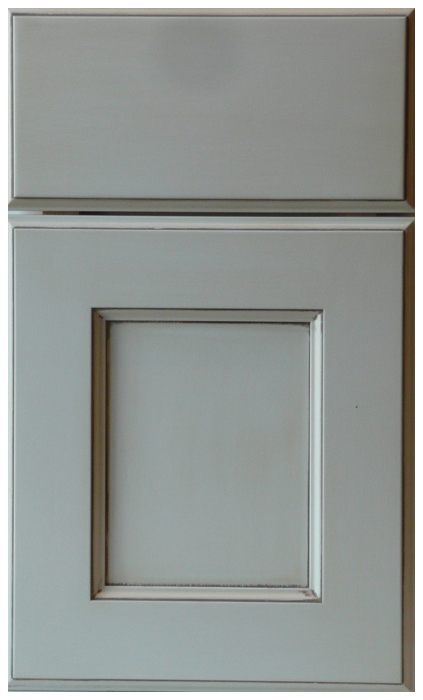 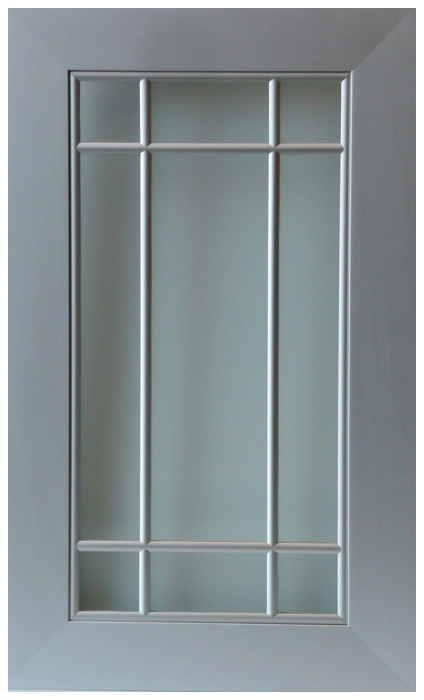 Top quality painted doors are offered in a range of attractive colors. 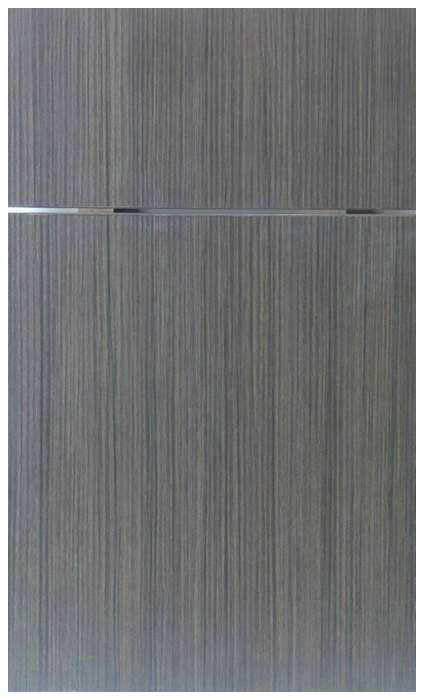 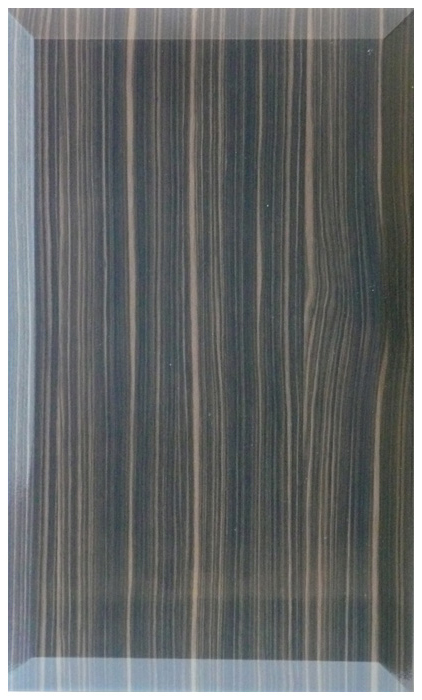 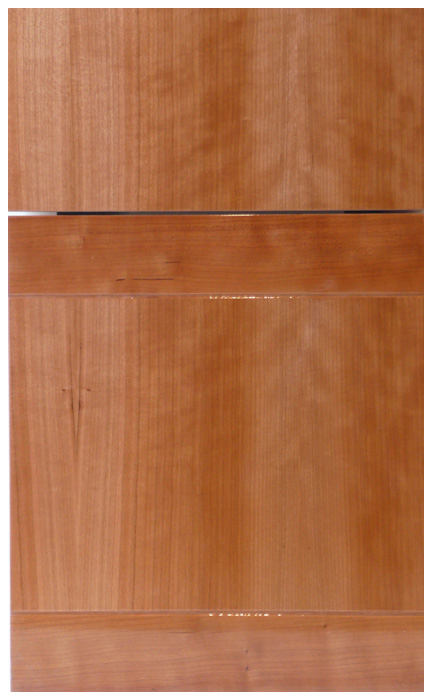 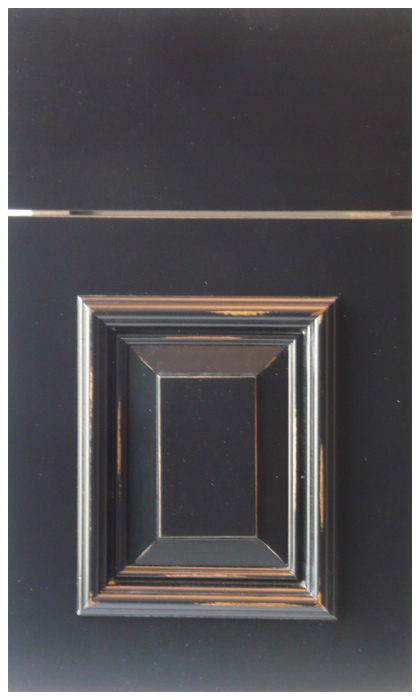 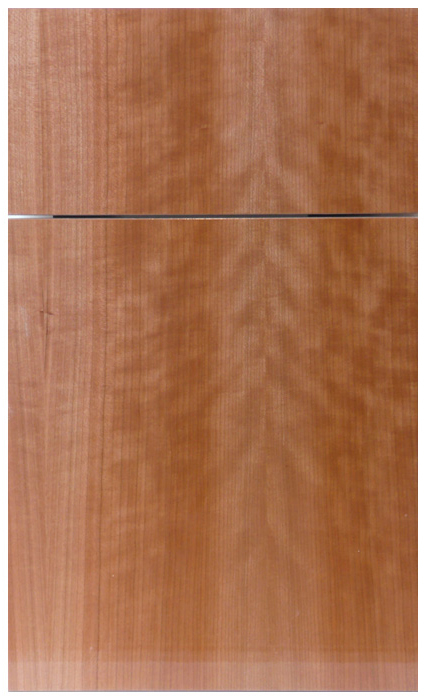 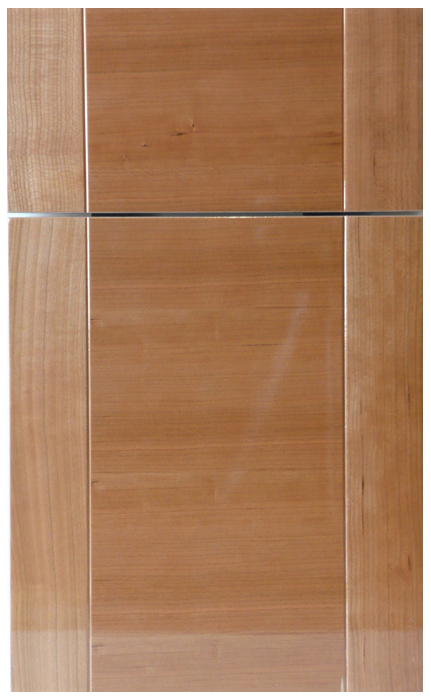 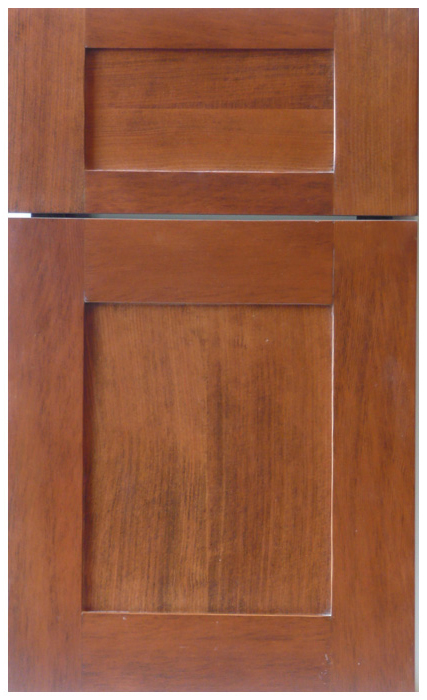 Solid and veneered wood doors hand selected for maximum appearance. 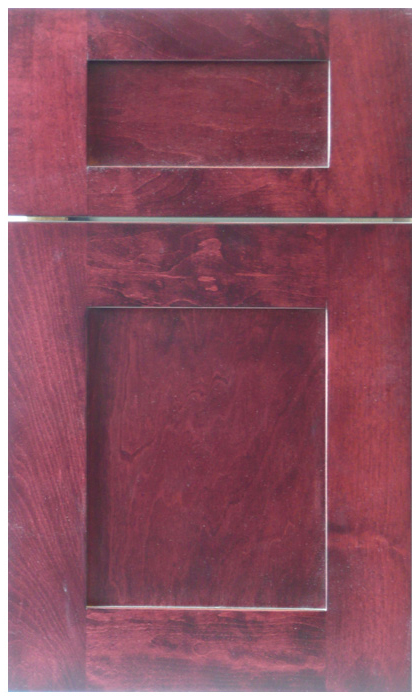 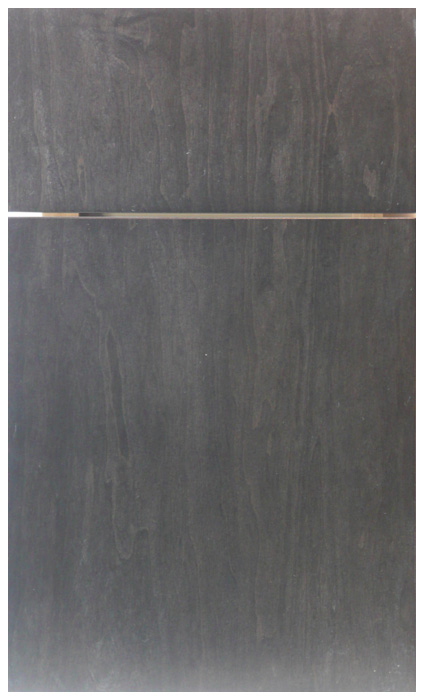 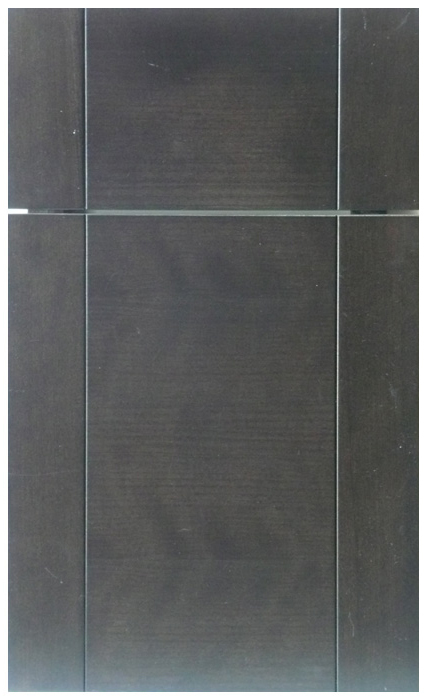 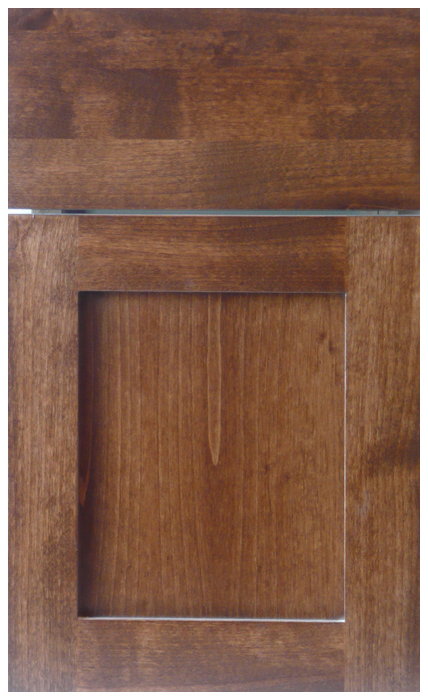 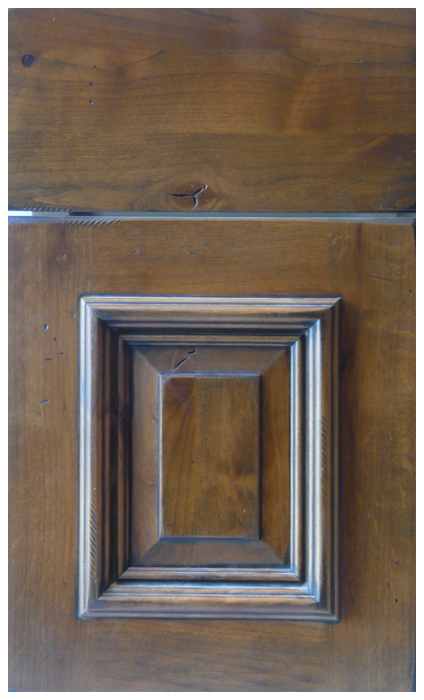 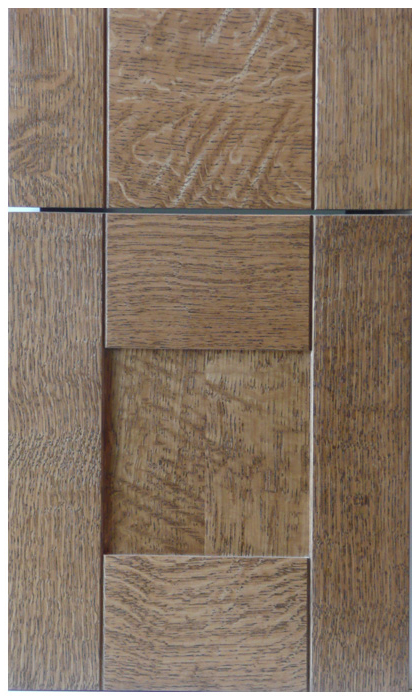 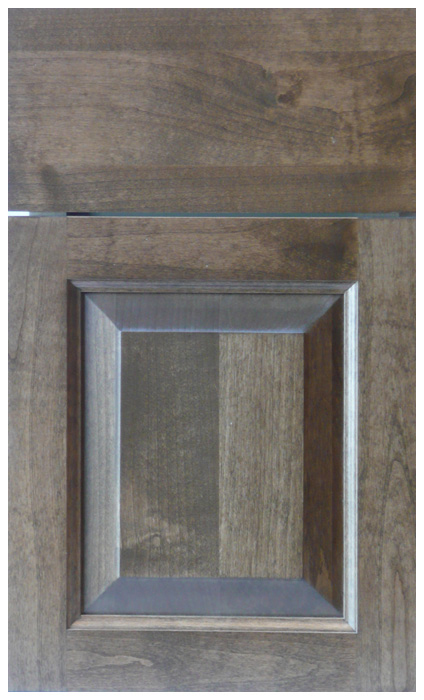 Wood doors are finished with quality lacquers offering a high resistance to wear, discoloration and staining. 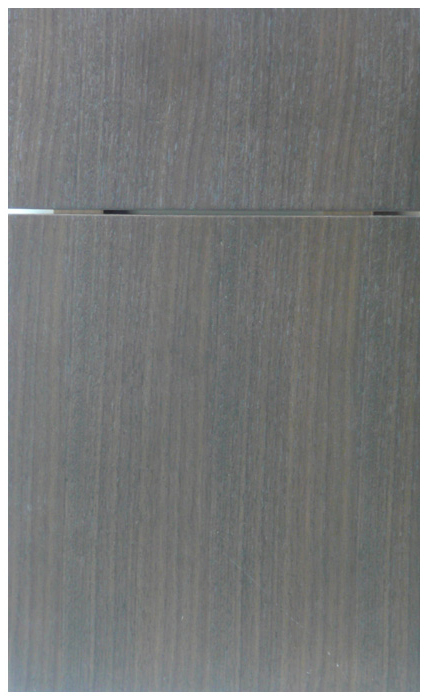 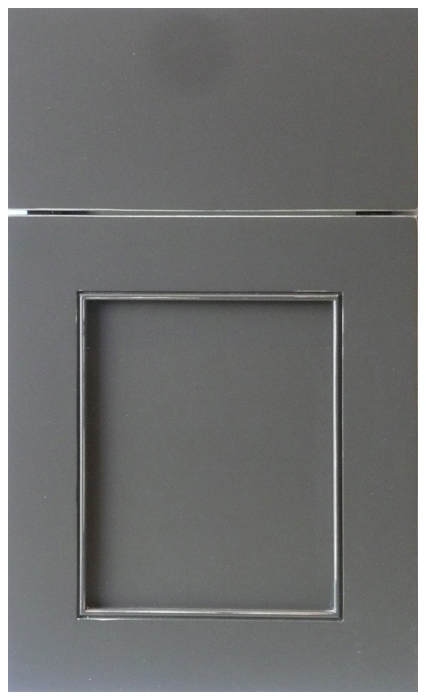 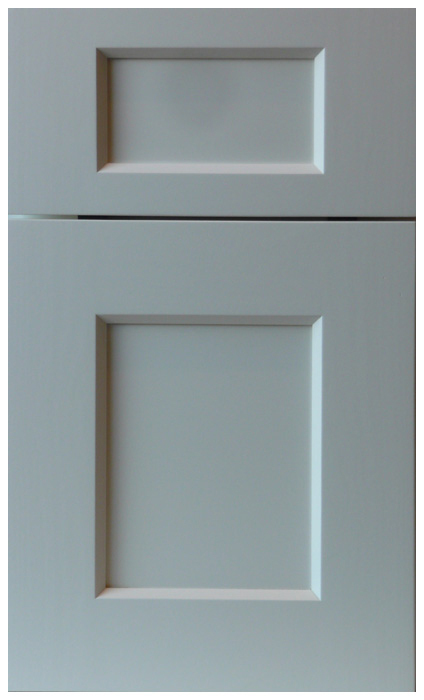 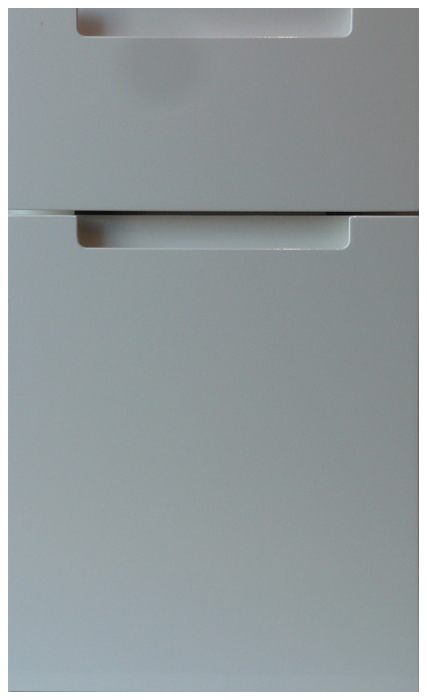 Cabinet doors are hung with top quality Blum hinges offering a life time guarantee.